The Akela Racing Team is what we do for fun. 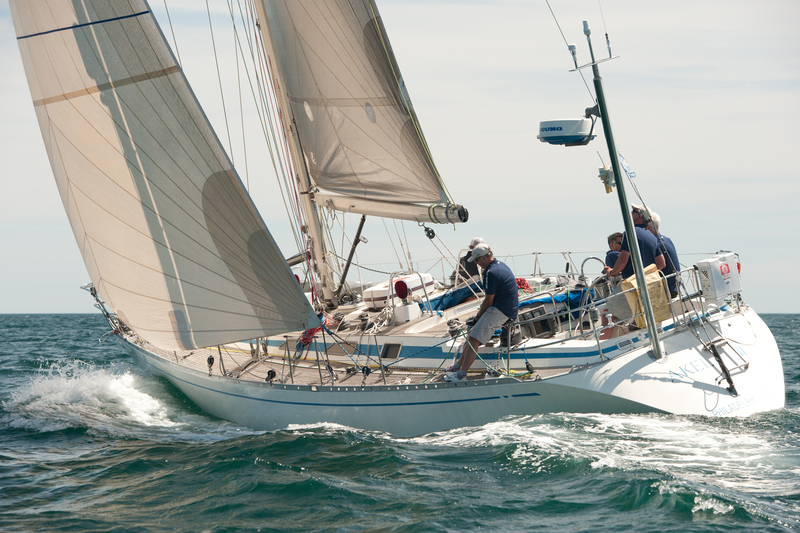 Akela III is a 1985 Swan 43 sloop rigged sailboat. Built in Finland she is a relatively heavy yacht that handles all the nasty stuff the ocean throws at us with grace … as long as the crew does it’s part. 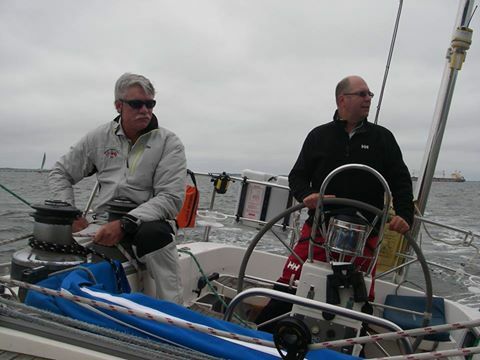 Akela III is as happy racing hard as she is leisurely cruising the east coast with friends and family. That said, we like to race! Building a team of friends who work hard together, compete with a smile and handle adverse conditions with warmth and courage makes racing great fun. So while winning is fun; competing is the real challenge. If you want to learn more, and see lots of pictures, visit our Facebook page: Akela Racing. Q. 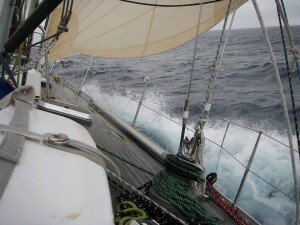 What is ocean racing? A. 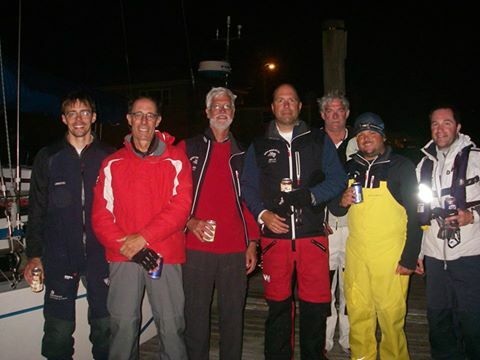 A demanding form of sailing practiced by sportsmen whose idea of a good time is standing under an ice cold shower, fully clothed, while re-examining their last meal. Q. That sounds great. When are you going to do that again? A. We’ll be racing this summer in the Annapolis to Newport race. A. We have an awesome team. All great sailors and most importantly close friends. Q. Is it important to race with friends? Q. Who is on your team? Dr. Karl “this makes open-heart surgery look easy” Grunewald as navigator. And let’s not forget Djoerd “The Commodore” Hoekstra as Team Owner and coach. A finer team you won’t find on any boat!